It’s shaping up to be another fantastic Whistler GO Fest this year. The sun has been shining, the weather is warm, and we can hardly wait to get outdoors! If you’ve ever wanted to try a new outdoor sport or activity than GO Fest is perfect for you. Celebrate the convergence of seasons on Victoria Day long weekend with outdoor concerts, arts and culture events, physical activities, great food, and more. You won’t want to miss out on GO Fest. Get ready for four days of outdoor adventures and active programs this May 18 - 21, 2018. Try your hand at downhill mountain biking, practise yoga, learn how to stand-up paddleboard, zipline above the treetops, anything is a possibility during GO Fest. Check out a full schedule of events at the official Whistler Great Outdoors Festival website. Whistler GO Fest isn’t only physical activity and outdoor sports; there’s plenty of arts and culture events happening throughout the weekend that embody the spirit of the festival as well. One stand out event from GO Fest is the return of the Whistler Film Festival’s Adventure Film Series. In its 5th annual appearance, as part of Whistler GO Fest, the WFF Adventure Film Series features a solid lineup of excellent outdoor stories. Mountain biking, ice biking, environmentalism, surfing, climbing, kayaking, aerial photography, and travelling are among the series' film themes. You can find more information about Whistler GO Fest on their website. Are you looking for somewhere to stay on your trip to Whistler? 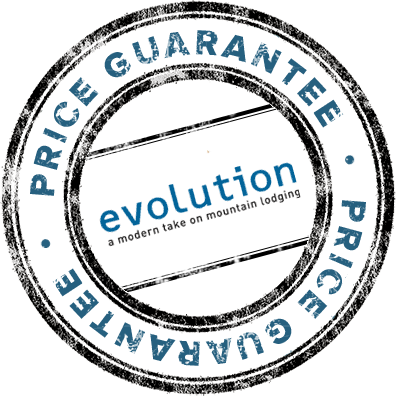 Evolution is located in beautiful Whistler Creekside and offers incredible deals and packages that can bring your Whistler experience to the next level. Relax with a spa day, play a round of golf, or treat yourself to some of Whistler’s amazing cuisine. 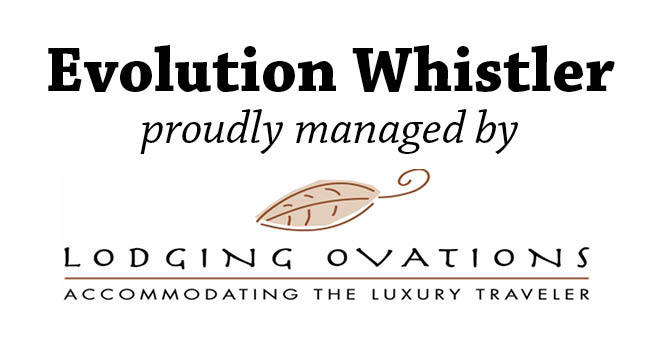 Make the most of your trip to Whistler this summer by staying at Evolution. We hope to see you soon!